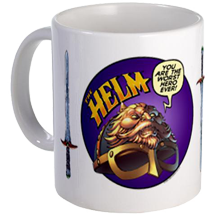 Want to buy some Helm merchandise? Well, we have some. 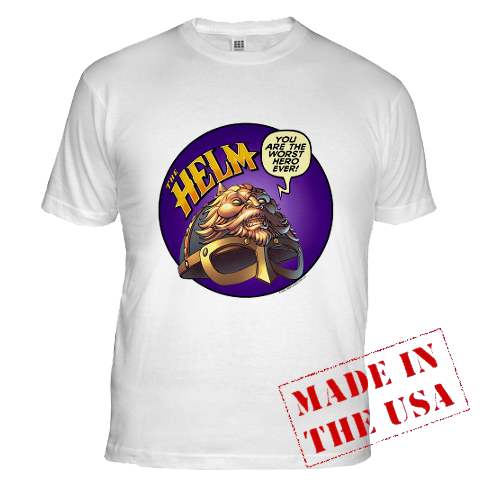 Just click the item you like and you will be whisked off to a safe internet location where you can buy it!